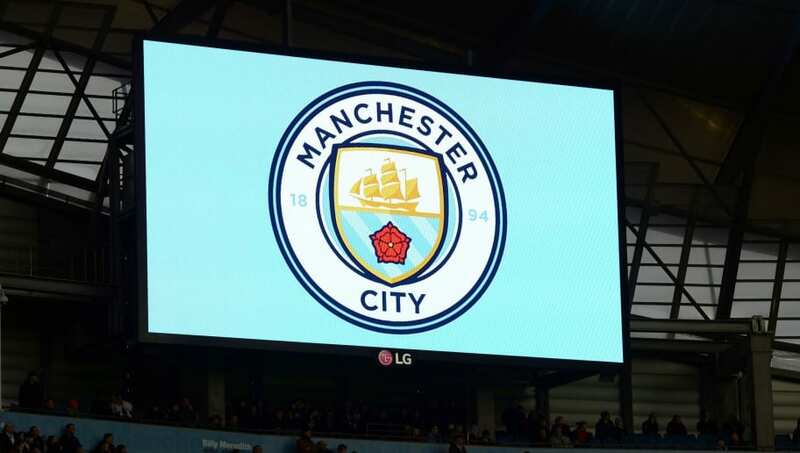 ​Manchester City are reportedly set to be handed a two-window transfer ban by FIFA after being found guilty of breaching regulations related to the international transfers of young players. Such a ban is identical to the punishment handed down to Chelsea in February, and would mean that City, who are also being investigated for potential Financial Fair Play infractions, would be unable to sign any new players during the next two windows. News of ​City's impending ban comes from ​The Sun, who state that Jadon Sancho's move from ​Watford in 2014 is one of the deals under scrutiny after it was alleged that an agent was involved in the transfer, despite the fact that players under 16 are not allowed to be represented by an agent. A FIFA insider is quoted as saying: “We have been investigating City as part of a long-term investigation. City also face a fresh investigation into their involvement with the Right to Dream academy in Ghana. Danish outlet ​Jyllands-Posten claim that academy graduates Dominic Oduro and George Davies left Ghana to play for City's academy sides before they turned 18, which would be another breach of international regulations. ​Politiken also add to these allegations, stating that City have secured a secret deal with Right to Dream owner Tom Vernon, who also owns Danish side FC Nordsjaelland, which grants them first refusal on any talent from the Ghanaian academy. Such an agreement is against FIFA's regulations, meaning City face the possibility of further punishment. Manager Pep Guardiola is thought to have been plotting several summer moves as he seeks to further strengthen his side. However, should they be hit with a transfer ban, his plans would certainly be required to change. Speaking recently about the investigations into City's financial and recruitment dealings, Guardiola backed the club hierarchy and insisted nothing could tarnish the team's legacy on the pitch over the last few years. Earlier this month ​Guardiola said: 'I trust the club. When you are fighting, people want to underestimate what you achieve. I'm part of the club and back them 100%. "I'm not too worried about what people say if we win the title just because of what is happening now with UEFA. They do not give us credit for what we have done. "Believe me: I. Don't. Care. Absolutely zero. What I wish is clarification as quickly as possible. If it is not good then OK, we will accept it. The club made a statement. They clarified that they have absolutely followed the rules. I have known them for a long time. I trust them. "I'm pretty sure what we have done is incredible. Incredible. When we win it belongs to us and nobody is going to change that."